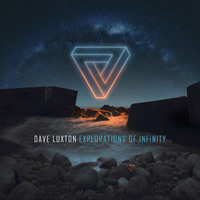 Dave Luxton is the creator of atmospheric soundscapes and ambient electronic music. 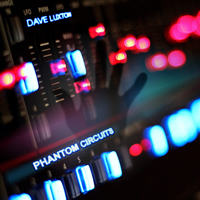 He is the founder of the Pacific Northwest based Wayfarer Records label and is a music producer. 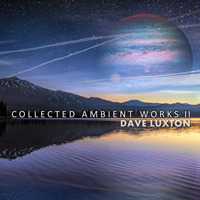 As a classically trained multi-instrumentalist composer, his filmscores cover the gamut of musical styles. 6/2/2018 - Event Horizon Concert Series, University of Pennslyvania, Philadelphia PA.
5/10/2016 - Happenings Q and A Radio Talk Show. 10/25/2015 - Soundscapes Concert Series, Nazareth PA.